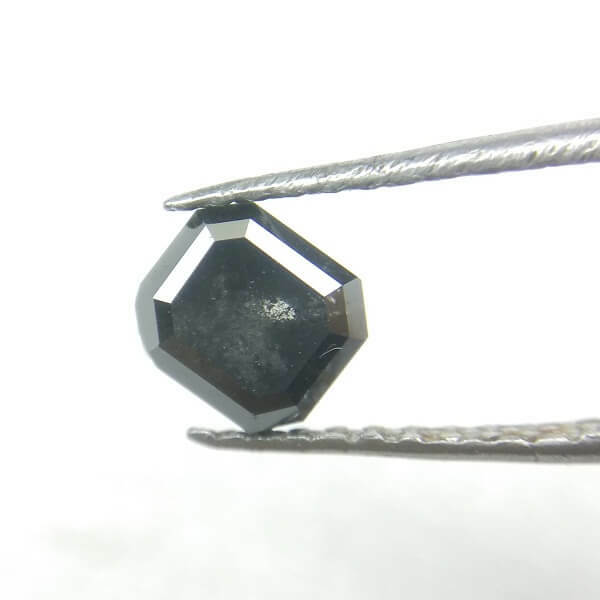 Get Natural Rustic 0.67 Carat 4.45*4.01*3.03 MM Salt And Pepper loose Rose Cut Asscher Shape Opaque Clarity Diamonds for all type of Jewelry at Wholesale price From Indian Manufacturer. Price is applicable per Piece. ICY Diamond Price Is Depend on Quantity of Order. Contact us for more info.